IN POLITICS, IT’S SO VERY EASY to put things off, and so easy to spend taxpayers’ money. A couple of unrelated items caught my eye during Tuesday’s City council meeting. 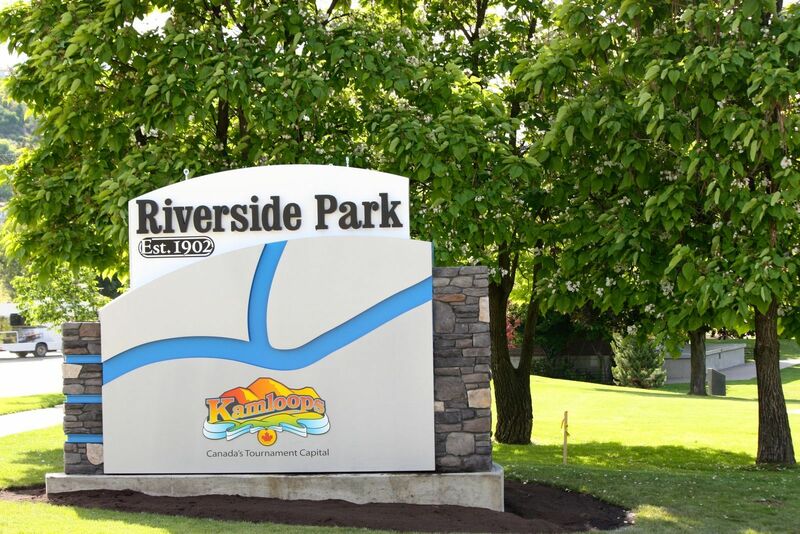 One of them was a proposal from the Heritage Society to officially designate Riverside and Pioneer Parks with heritage status to prevent development like the proposed farmers’ market in the parking lot of Riverside Park. Coun. Kathy Sinclair expressed interest in the idea but asked that council receive a report on heritage issues because council hasn’t looked at heritage “in a comprehensive way.” Instead of a report, it was referred to a committee. Didn’t we just have an election a few months ago? What happen to all the pledges and promises?